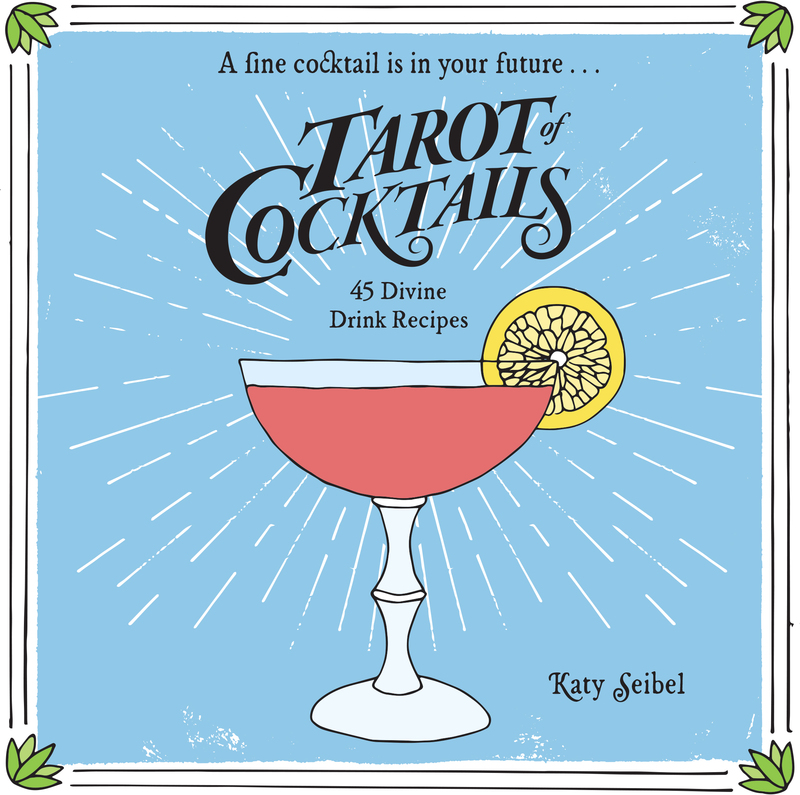 Inspired by classic Tarot decks, Tarot of Cocktails lends a mystical twist to 45 delicious drink recipes. 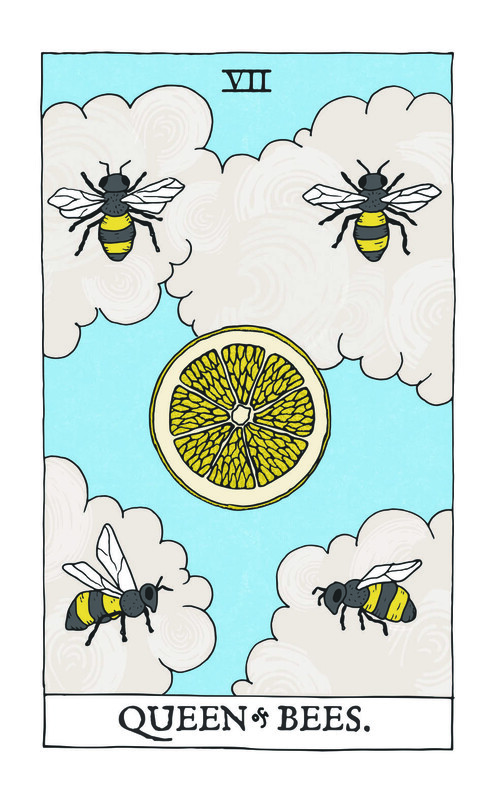 Hand-drawn illustrations based on classic Tarot cards transform key elements into their cocktail related counterparts. 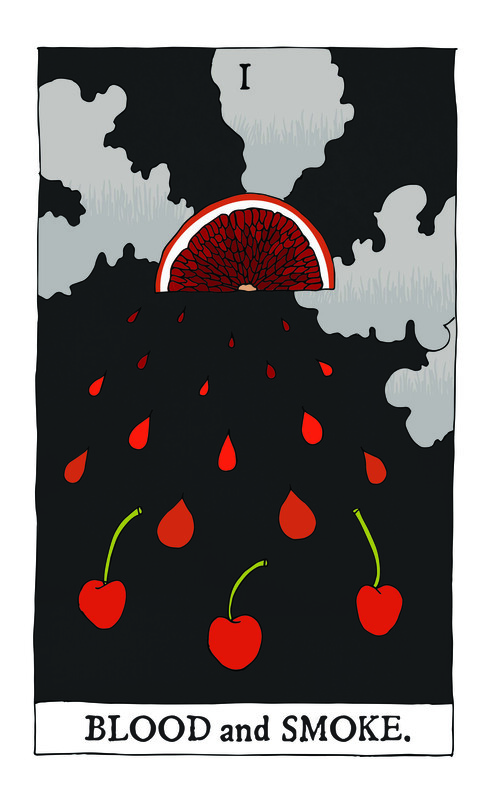 Swords become vanilla beans, suns become citrus wheels, and so for. 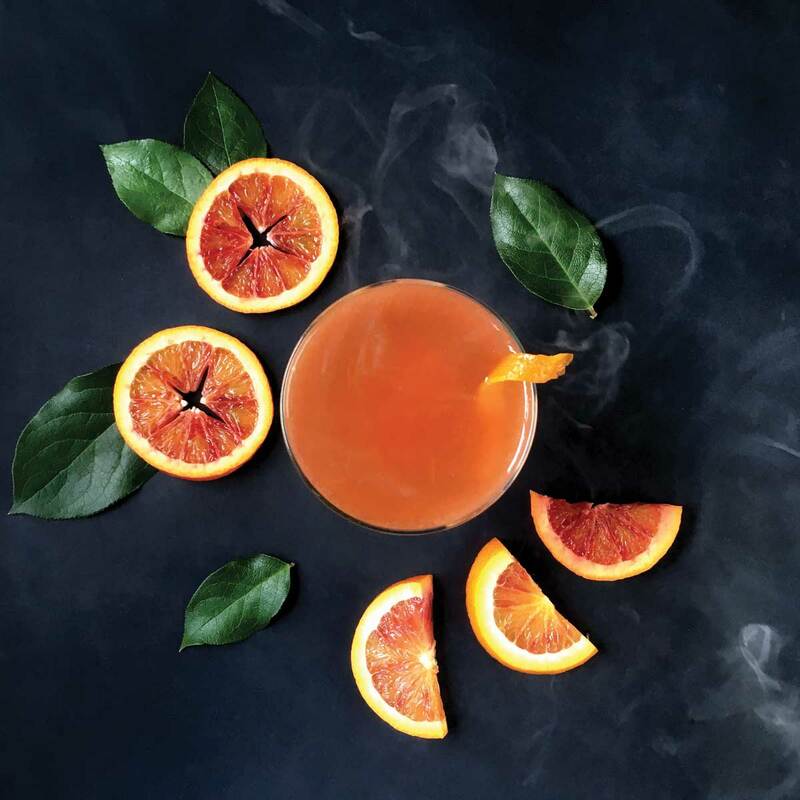 Readers will find stiff sippers, boozy floats, and light summery refreshers with fun names such as Blood & Smoke, The Herbalist, The Straw Man, Princess of Moscow, The White Elephant, and The Black Night. 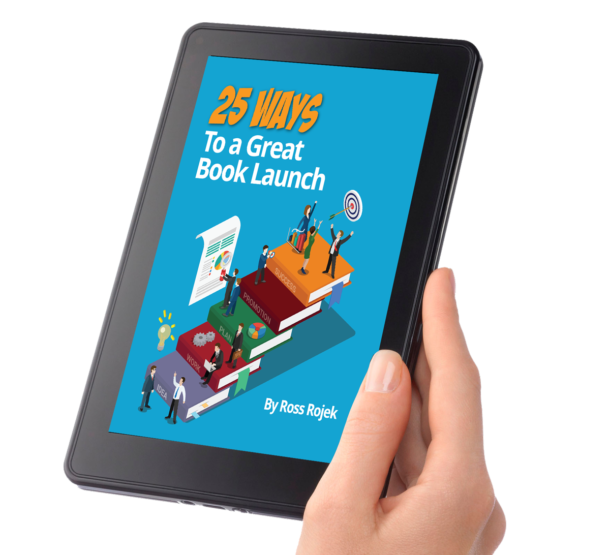 An introduction also includes home bartending basics and tips & tricks guaranteed to enchant guests.